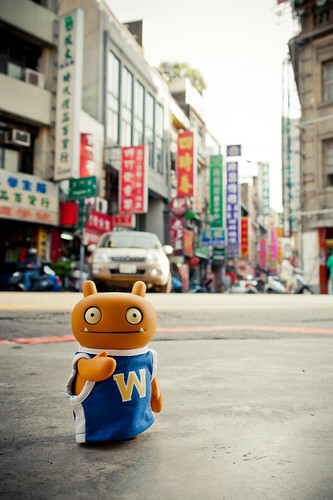 Uglyworld #1604 - On The Streets Of Hsinchu (Project TW - Image 191-366), a photo by www.bazpics.com on Flickr. It's so toastiers warm outs here in Taiwans that I has had to finallies swappers my hoodie for my vesters top to stops myself from sweaterings so much. I decidereds that the bestesters way to testers my body temperatures in my vesters top was to gets out on the streets of Hsinchu.